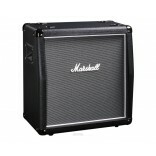 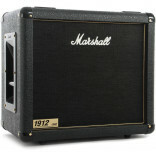 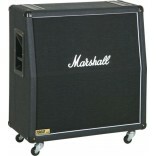 Features: - 150-watt, 1 x 12" cabinet - 1 Celestion G12B-150 speaker - Black grille cloth a.. 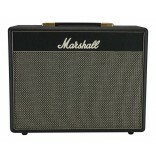 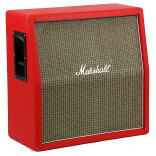 Features: - 300-watt, 4 x 12" straight cabinet - 4/16 ohm mono or 8-ohm stereo - 4 x 75-wat.. 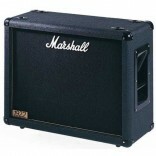 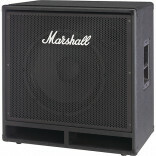 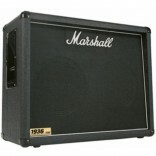 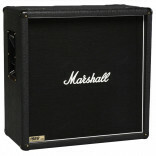 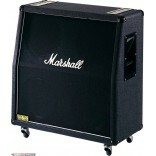 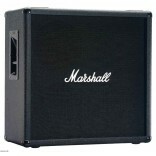 Features: - Superb bass cabinet, ideal for use with the Marshall bass amp head and combos - Ca..